Norland Nannies count the royal family as clients. Here's what we know. 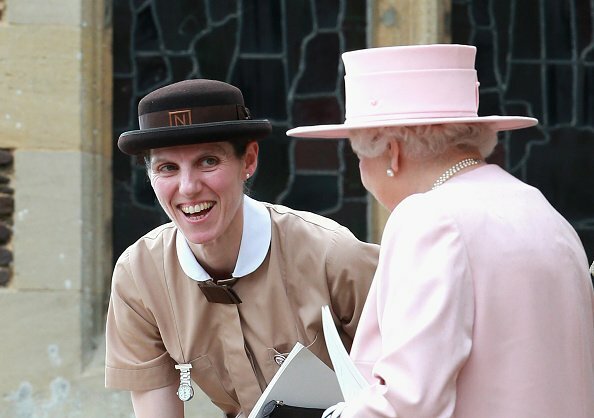 Everything we know about Norland Nannies - the nannies of the royal family. In our tiny peasant minds there is only one person who could possibly hold the title of royal nanny, and that person is Mary Poppins. Surely she’s the only person the Queen would let anywhere near children of the bloodline, right? 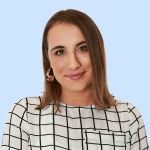 Well, while the person tasked with looking after Prince George and Princess Charlotte is not Mary Poppins (because she’s not… real), there is a specific type of very special childcare professional the royal family has opted for over the years; a Norland nanny. Maria Teresa Turrion Borrallo, George and Charlotte’s beloved nanny, is of course of the Norland variety. For over a century, Norland nannies have been the child minders of choice for the rich and famous, including none other than the royal family – which means Meghan Markle and Prince Harry will likely soon be clients. Or maybe that is yet another royal tradition Meghan is set to buck? 1. They attend a very fancy college in Bath. Founded by Emily Ward in 1892, the prestigious Norland College offers a structured system based on the principles of German educationalist Froebel, helping children develop from a young age. Here, aspiring Royal nannies learn a number of traditional nannying techniques including ways to incorporate scent and touch, as well as how to be resourceful to keep kids entertained. The world’s most elite nanny training school isn’t just for women, either, with the first two male nannies, or “mannies”, graduating last year. Students graduate with a Norland Diploma; a distinctive qualification obtained over three years of study, with a fourth outside of school. 2. They are dressed to impress. Norland nannies have a uniform that looks from a bygone era, designed with all the bells and whistles. The men wear tweed blazers, striped ties, white shirts and cream slacks, while the women wear a brown dress, tights, brown shoes, a hat, and white gloves. Cardigans must be from a specified retailer, and rolling up your sleeves is strictly prohibited. Noted. They also have a different style of uniform for practical classes, including a blue jumper with the college crest and brown socks. When they graduate, they are no longer required to wear the uniform unless requested by the family. 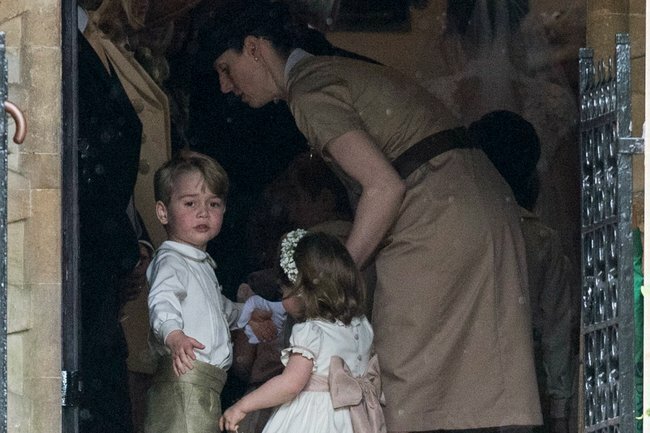 Prince George and Princess Charlotte&apos;s nanny, Maria Teresa Turrion Borrallo, wore her Norland nanny uniform to Charlotte&apos;s christening. Image: Getty. 3. Secrecy and discretion are taken very seriously. With high-profile clients including Mick Jagger and Princess Anne in the past, gossip from former employees simply can&apos;t be risked. Because of this, Norland nannies often have strict confidentiality agreements. 4. They are paid very generously. The college makes sure its alumni, who are known as Norlanders, have excellent job prospects. This means they are paid very well for their duties. A live-in nanny (so no rent, remember) working 60 hours a week in London will earn between approximately $64,000 to $115,000 AUD depending on experience. Norland nannies need to know how to protect themselves and the children under their care. At school, they are taught taekwondo, and given the prospect of working for a celebrity client - shown techniques they can use to flee paparazzi. So if you cross a Norland nanny in the street, beware.